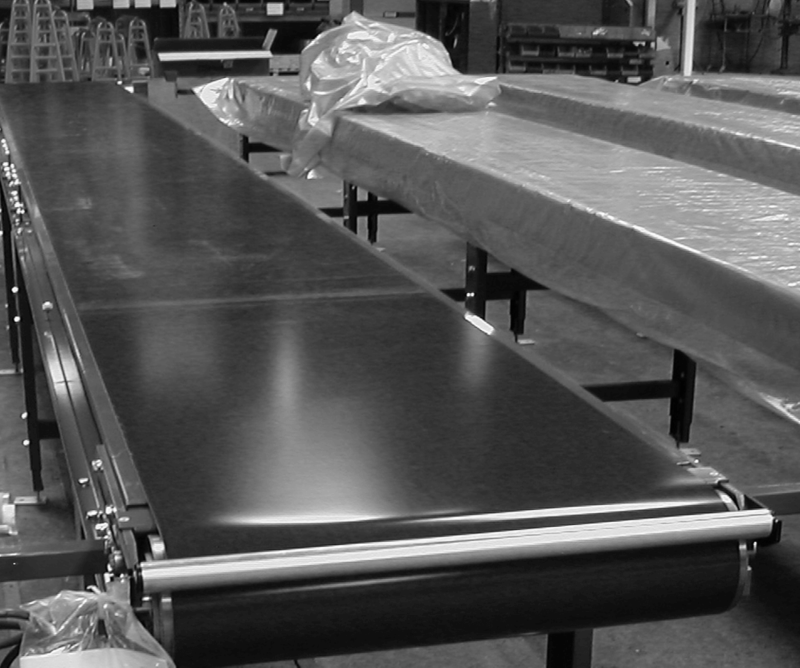 Andrews Automation Ltd are a highly respected UK manufacturer & installer of conveyors and automation systems. 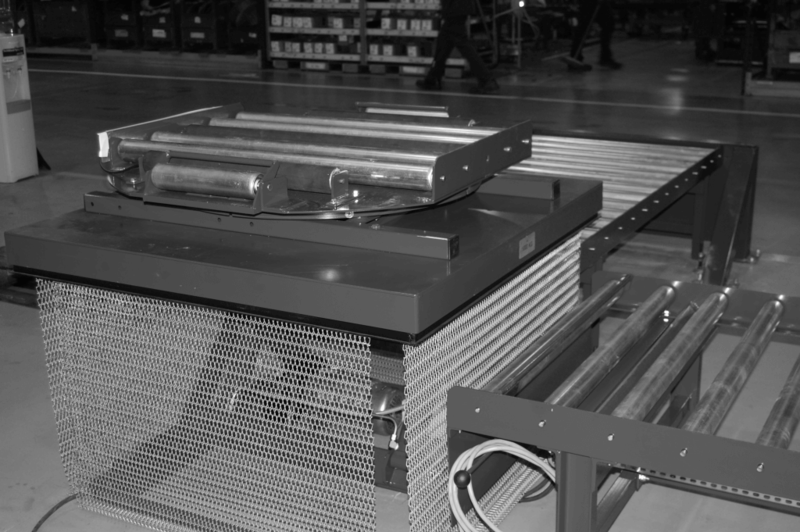 We design and manufacture a large range for all areas of industry. 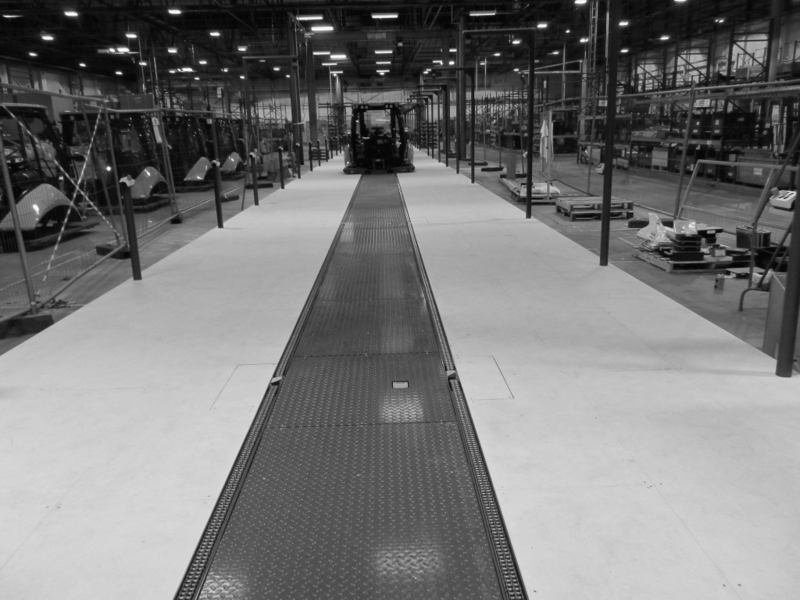 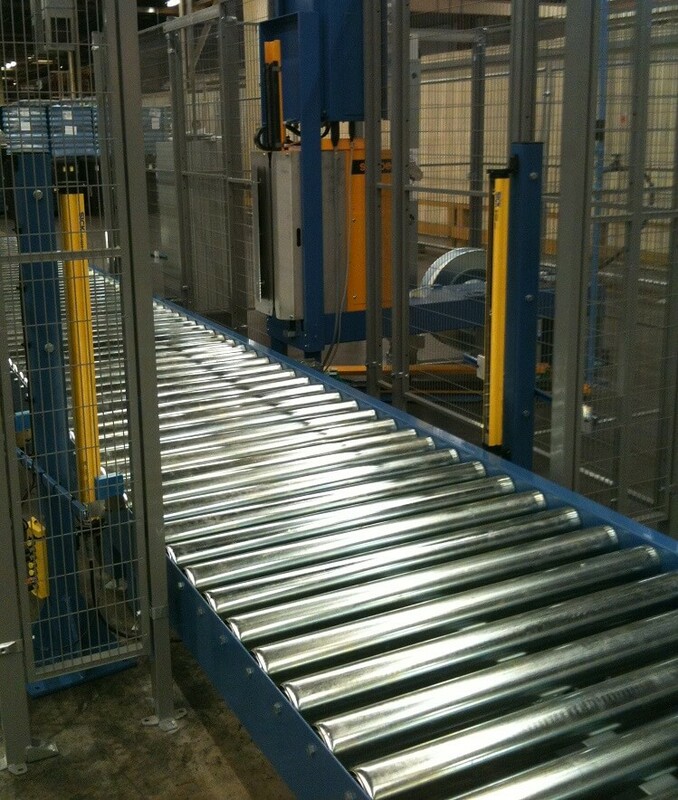 Andrews Automation Ltd is a leading UK specialist in the design, manufacture and installation of integrated conveyor systems and materials handling systems. 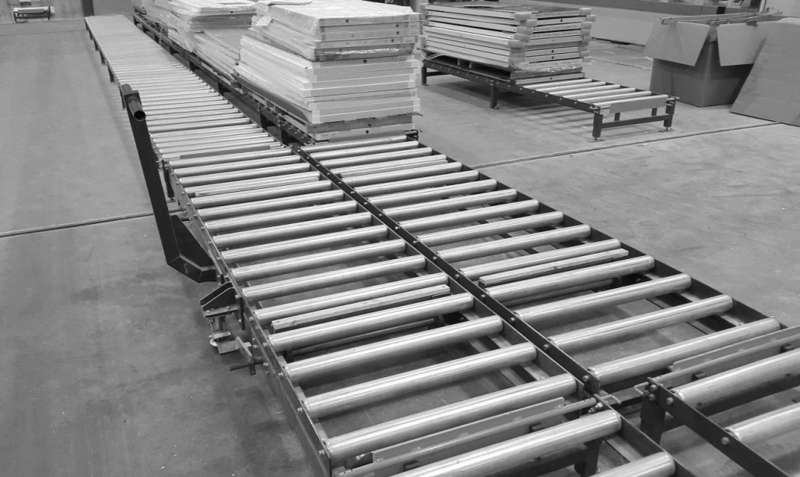 All our solutions are bespoke tailor made to a customer’s specific applications and requirements, and include our fully comprehensive support package from specification to after sales support. 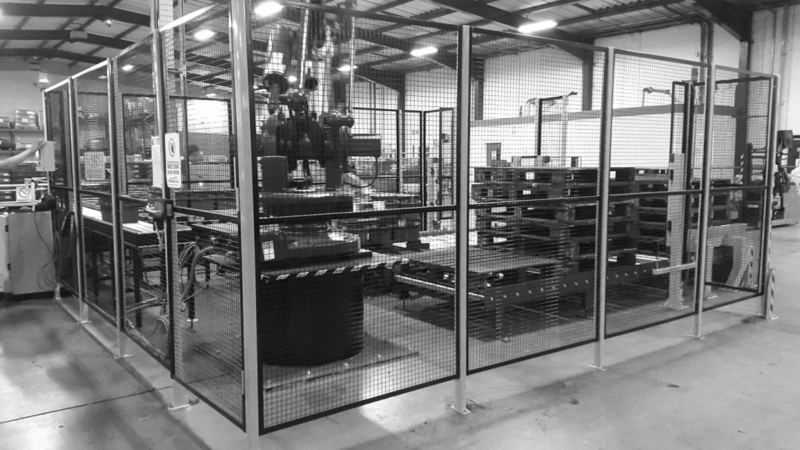 Our bespoke system solutions have proven to provide our clients significant savings by greatly reducing operational costs, whilst also focusing on reducing problematic health and safety risks. 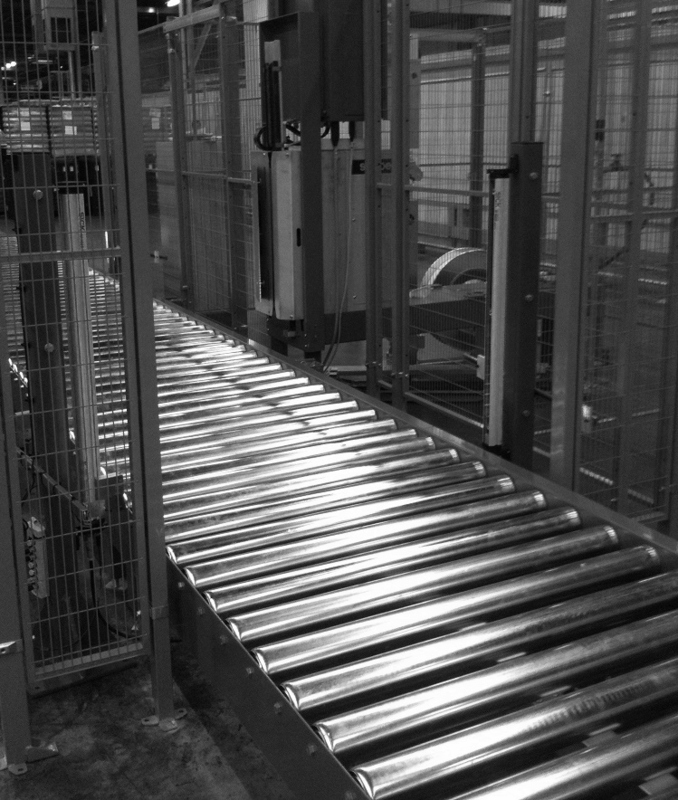 This in turn assists in maximising customer return on investment. 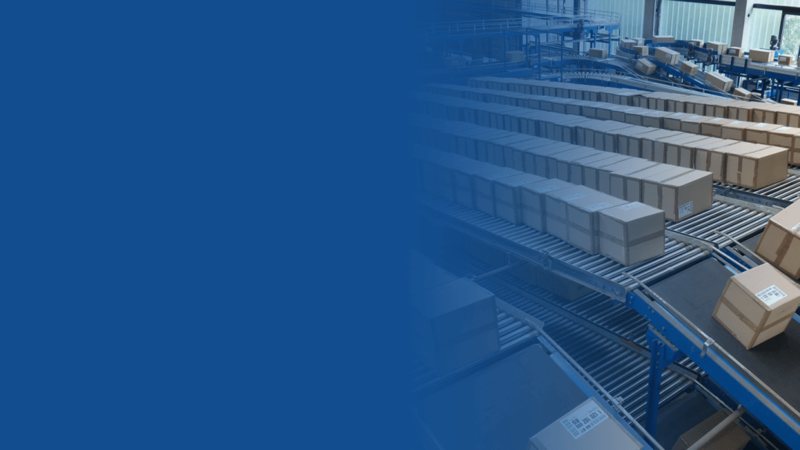 We offer a comprehensive service to a broad range of industries including manufacturing, warehousing, cold storage and other industrial facilities throughout the UK. 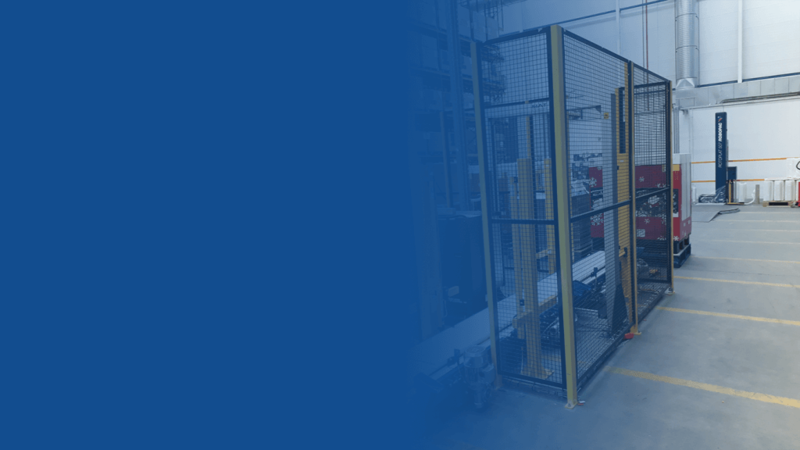 With over 30 years of experience and expertise, Andrews Automation Ltd is able to provide quality process solutions for a varied range of applications catered to customer budgets and deadlines. 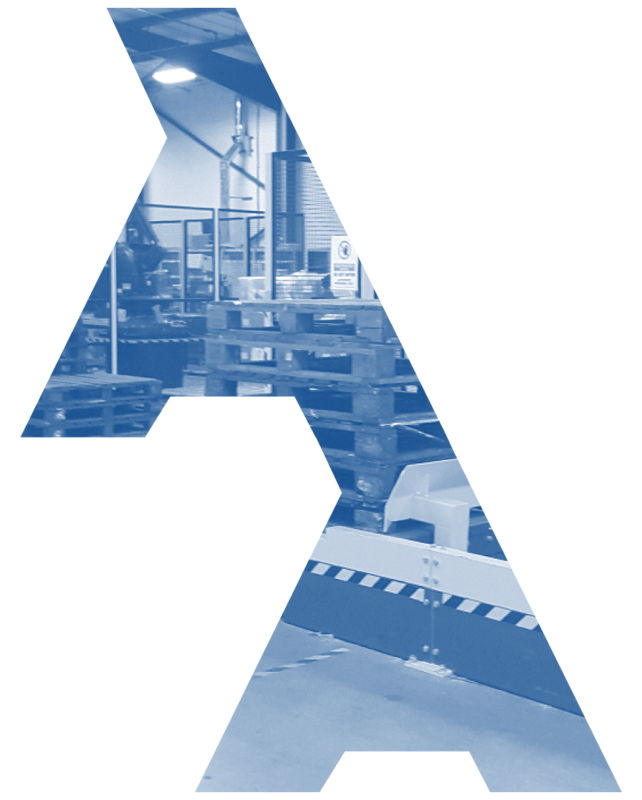 As well specialising in pallet conveyors, roller conveyors and robotic palletising, Andrews Automation Ltd also provide many other subsidiary products including pallet wrapping and strapping systems, scissor lifts, pallet elevators and sortation systems.